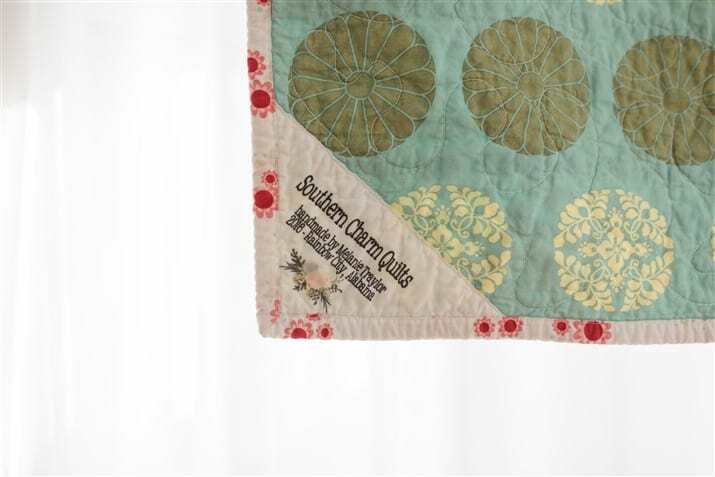 I am excited to be announcing the next quilt along today! It’s the Bad Girl quilt! I’m breaking this one up into 8 weeks, so you can do this slowly! I love quilt alongs for their community, but it also helps me stay on track and get things done. I’ve got some great sponsors for this one and I cannot wait to tell you more. Let’s get this going! 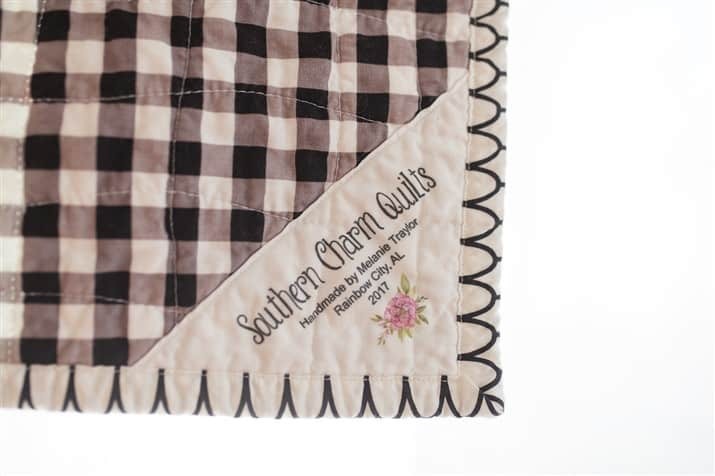 The quilt along starts on May 17, 2019. That’s exactly one month from today! The quilt along will take place right here at the Quilt Making blog. You can RSVP to the quilt along here. RSVPing will sign you up to a newsletter where you will receive an email each week during the quilt along and get reminders and nudges before the quilt along begins (you can also opt out if life gets in the way). After signing up you will receive an email immediately with a coupon code for a discounted pattern. Purchase the pattern here to participate. Make sure you are following me on Instagram here as that is where all giveaways will happen. Prizes will be given away and announced only on Instagram. To enter you need only post photos of progress for your Bad Girl quilt using the #BadGirlQA. The more times you use the hashtag the better your chances. To be eligible for prizes you must have a “public” account. If you have a private account, consider turning it to public for the length of the quilt along or just create an account with only your quilting and sewing and make that public. I will be choosing a winner the same day of each post (Fridays). To claim your prize, you can DM me your info. Prizes are open internationally. To be eligible for the first week’s prize, take a pic of the fabrics you plan on using or repost any of the pictures within this article. Don’t forget to use the hashtag when you do. It’s okay if you are not finished with the step of the week. Just your progress is enough. You don’t have to have each step completed to be eligible for the giveaways. You could be eligible just by posting a photo of the fabrics you are using. I don’t like the idea of stressing you out, so please don’t feel that way. You can absolutely still be working on the first week’s work and win the prize in the third week. So take it easy, go at your own pace, and post! In the quilt along we will be making the large throw size Bad Girl quilt. It features 30 blocks, 15 stars and 15 of the Dresden blocks. It measures 60×72″. 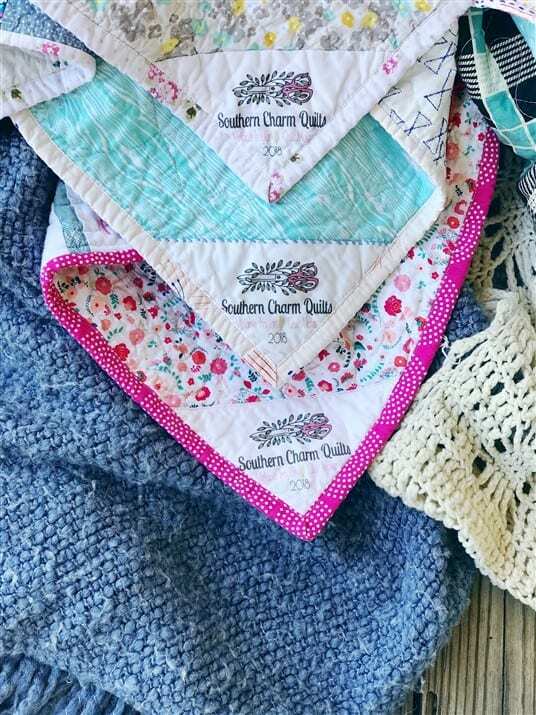 Feel free to make whatever size of the quilt you want to make, but the schedule is specifically made for the large throw size, so change things up as you’d like. I’m working on getting some fabric bundle kits ready for this quilt at Meander + Make. I should have these in about two weeks and will make an announcement as soon as they are available. So if you’d like to wait and see what they look like, great! If you can’t wait and know exactly what fabrics you want to use. post a picture because I want to see what you are choosing too! R.S.V.P to the quilt along here. 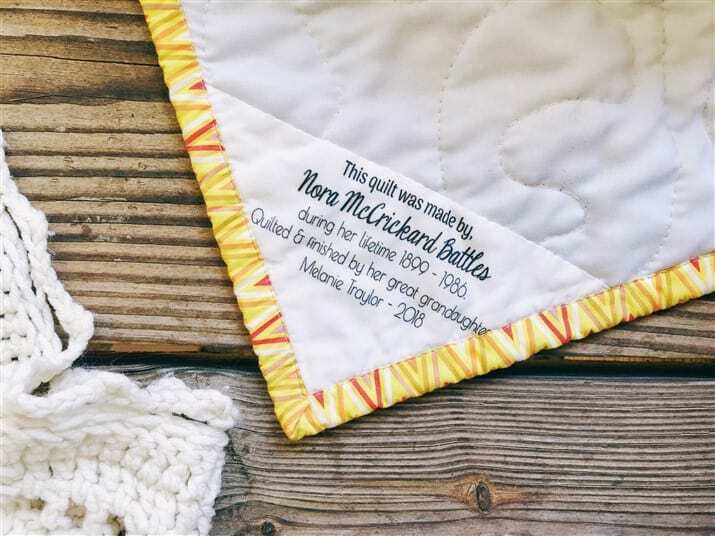 Get a personalized Bad Girl quilt along label for your quilt. WOOT WOOT! I’m in again! Love your design and videos. If anyone hasn’t watched they MUST hit play now lol. I learned so many great things on the last Mystery. Thank you for doing it again for us!